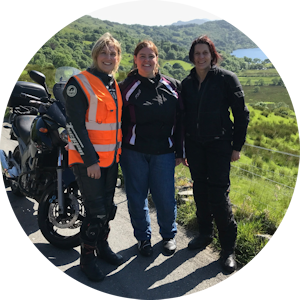 WOMT tours are a great way to build confidence, receive advanced training, improve riding skills and meet other like minded females. 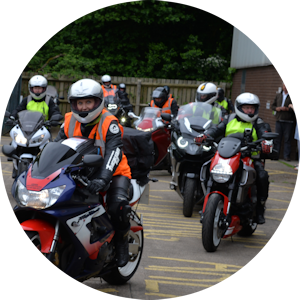 We offer training tours and riding tours. 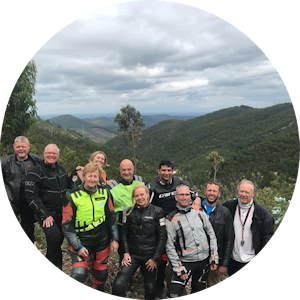 The riding tours are a great social event, where the route, accommodation and organising is all taken care of. The training tours however, offer two full days of advanced coaching and guidance as well as overnight accommodation and breakfast. 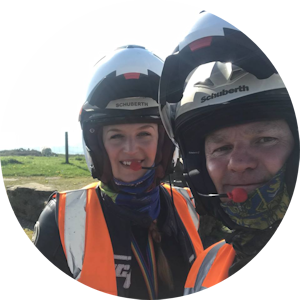 We also offer RMT Motorcycle Training tours here too, with exclusive training with Laura. 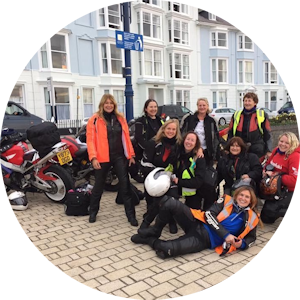 If you’re a more experienced rider and are interested in touring on the continent, please get in touch for the latest tour dates. 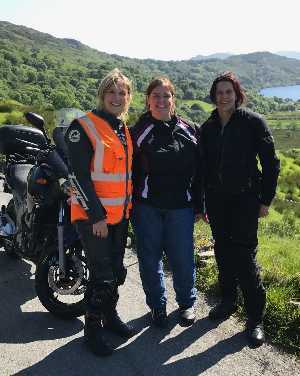 Advanced training on the continent is like no other, everyday of the tour spent on your bike, enjoying amazing roads, beautiful views and eating delicious food, whilst being in the company of at least two tour guides, who are fully qualified advanced instructors, where you can receive training and ask questions about your riding, our riding and anything in between.